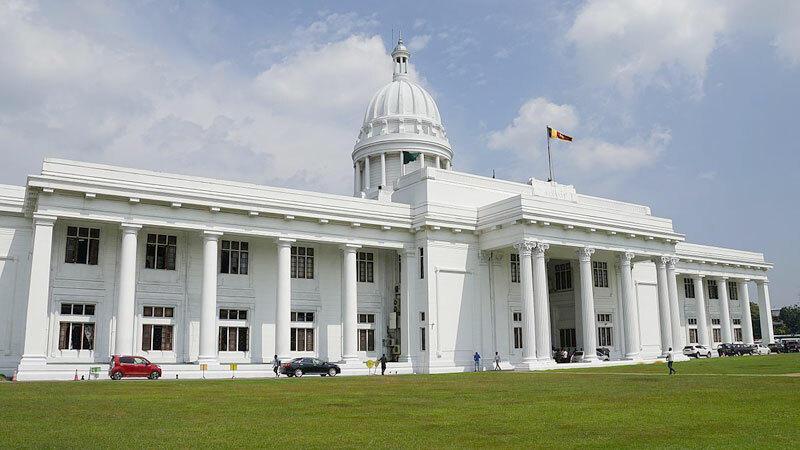 A proposal to increase the allowance of Colombo Municipal Council members from Rs. 20,000 to Rs. 25,000 is yet to be finalised, sources told the Daily News adding that it was up to the Commissioner to approve or veto the proposal. CMC Mayor Rosy Senanayake had put forward a proposal to increase the allowances of members which has drawn mixed responses. Sri Lanka Podu Jana Peramuna (SLPP) council member Sharmila Jayawardene Gonawela has decried the proposal stating that it was unbecoming of the council to have allowances increased when people were struggling to make ends meet. CMC Opposition Leader H.N. Manzil said that the matter had been brought to the notice of the Standing committee on Finance. “The final decision rests with the Commissioner,” he said adding that it may be taken up for discussion on the 24th of this month when the CMC meets again. It was reported that if the proposal goes through,the CMC would incur an additional Rs. 2,957,000 per month. The Mayor had proposed the move to avoid councillors from resorting to unlawful means to find money for their official duties.